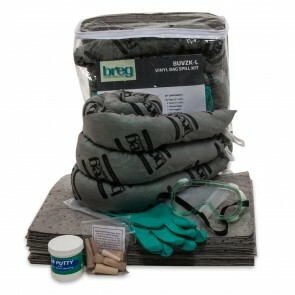 The “go-to” solution for truckers worldwide. 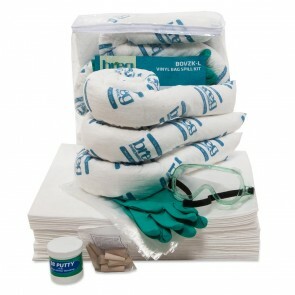 When you’re on the road, anything can happen. 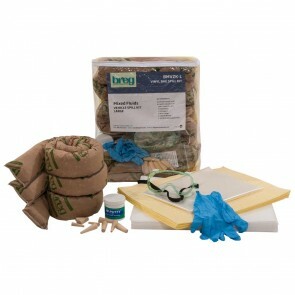 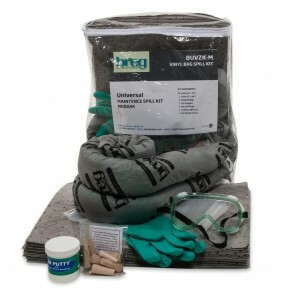 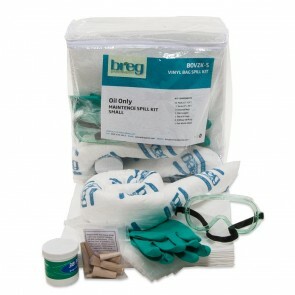 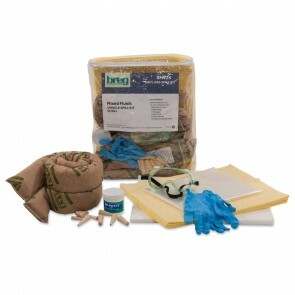 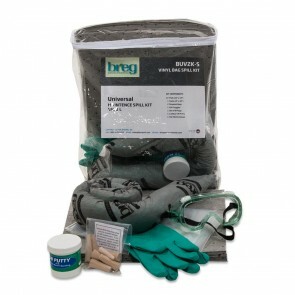 Your first line of defense is one of Breg’s vehicle spill kits. 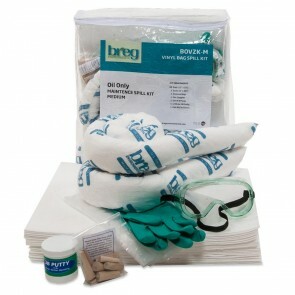 Packed with everything you need for fluid emergencies in the field these kits are packaged in a space-saving, easy-to-store, clear vinyl zipper bag. 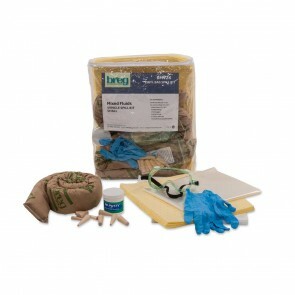 These kits fit neatly inside your truck, cab or cubby.